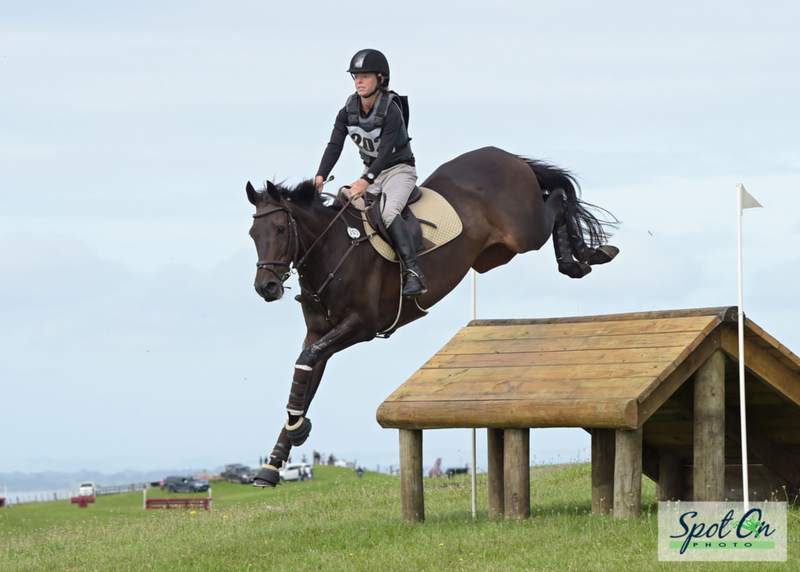 All six of the year long ESNZ Eventing series were completed at the NRM Three-Day Event at Taupo over the weekend. Some had already been won, others went down to the wire, but places changed down the order in all series except the Grassroots. 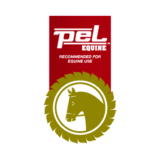 The winners and place-getters will receive their rewards at the ESNZ Eventing Awards Dinner at the West Plaza Hotel in Wellington on Saturday 14th July. The Super League is designed to recognise the top combinations in the country, with only elite 3* and 4* level classes included, as opposed to the other five series which include all levels of competition. So it is fitting that the winner had won every event he contested, both in New Zealand and Australia, and was never going to be caught although not competing at Taupo. Clarke Johnstone and Balmoral Sensation kicked off their competition year with a win in the Red Snap’r CIC3* at Arran Station, Takapau, in October, before flying to Adelaide where they won the Australian CCI4*. Back home they took the Land Rover CIC3* at the Horse of the Year Show in Hastings, followed by the National One-day title in the Waipa Home of Champions CIC3* at Kihikihi. 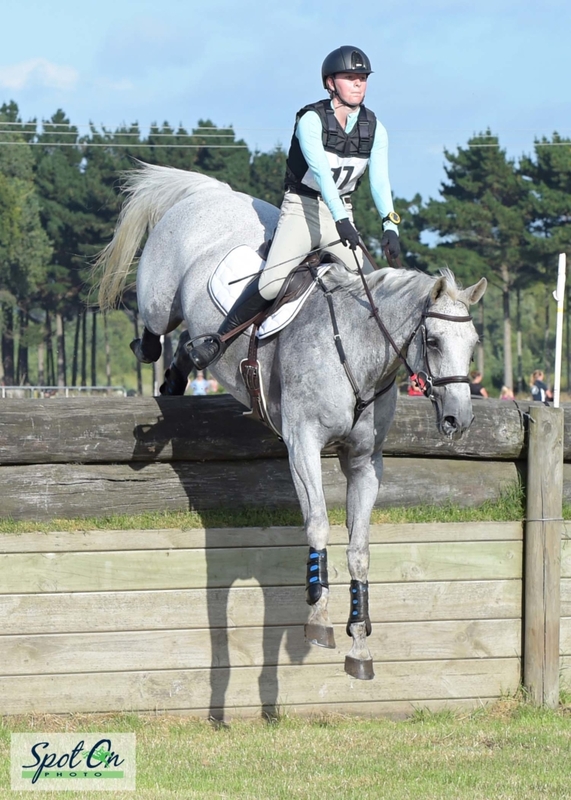 Seasoned international Emily Cammock, who has ridden at 4* level in England, Australia, and the States, held second place with Shaw Lee, but the horse was kicked at the South Island event a fortnight prior to Taupo. Although they passed the trot up and did the dressage, Emily decided the injury needed more time to heal before attempting a cross-country like Chris Ross’s challenging Taupo track. Donna Edwards-Smith, another experienced international who has ridden in Australia and the States, was third with DSE Tangolooma and in a position to catch Emily and Shaw Lee after their withdrawal. However Donna felt ‘Bones’ (as he is known) go amiss part way round the cross-country, so pulled up and immediately dismounted. It is not the same leg as his previous injury, so we wish him well in another recovery. This really opened the door, but no-one quite managed to catch Emily. Cambridge solicitor Nick Brooks and the stunning For Fame came closest, finishing second in their first CCI3*, having had two CIC3* starts previously, for second at the Land Rover HOY CIC3* and third in the National CIC3* at Kihikihi. Jessica Woods has established a good partnership with her Australian mare Just de Manzana who showed her ability at Taupo in their biggest challenge so far. Third place at Taupo on top of their win in the South Island CIC3* at McLeans Island sees them finish their first year together in fourth place in the Super League. Bundy Philpott and Tresca NZPH never put a foot wrong finishing fourth at Taupo, and after winning the Honda CCI3* at Puhinui in December, they finish fifth in the series, feeling confident they are ready for 4* now. Bundy gives Jock Paget credit for his help since being named in the Future Potential Recognition Squad, acknowledging she brings her horses on slowly and carefully, but is now being rewarded. Amanda Pottinger sneaks into sixth spot after her outstanding win with Just Kidding, one point clear of Donna and ‘Bones’, and she likewise gives Jock credit for helping her save seconds on ‘Ferg’ who is small and short striding, but produced the fastest round across country at Taupo to ensure an all the way win. Louise Mulholland, from Taumarunui, had established an unbeatable lead on Mr McTaggert in the Equissage Pro-Am series prior to the NRM Three-day Event, so while their withdrawal from the Bates CCI2* was a disappointment, it did not affect the final outcome. Taupo’s Holly Rose on Pampero, in second place, added a few points for completing the AMS Saddlery CCI1* Open class, while Tayla Mason and Centennial narrowed the margin after discarding another score having picked up placing points in the Fiber Fresh CCI1*Championship. With FEI classes earning points in a ratio of one per four starters, combinations down the order also earn sixth place points. But the big movers were Megan Finlayson, from Kerikeri, who won the AMS Saddlery CCI1* Open on the experienced Greensleeves, and Angela Lloyd, from Hunua, who was second in the Bates CCI2* on Lyrical, both rocketing up the order. Otorohanga veterinarian Cherie Jaques and Black Gem hung in there after placing down the order in the Fiber Fresh CCI1* Championship. 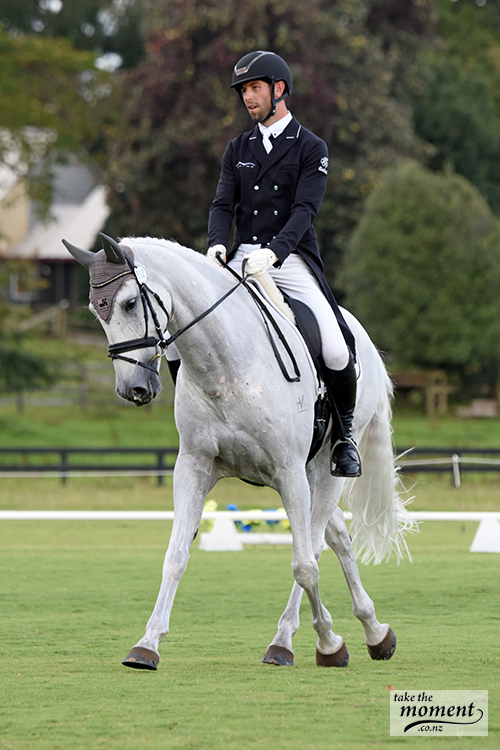 Shannon Galloway and Day Walker had galloped away with the PEL Amateur Rider series before the NRM Three-day Event, but they wound up their year with a completion of the Fiber Fresh CCI1* Championship, before hurrying back to Hamilton for Mother’s Day with her two young sons. Amanda Illston and the home bred Verdelho closed the gap a little after placing fourth in the Fiber Fresh CCI1*, but there was a big gap back to Erica Alderton and Orion Star in third place, after completing the AMS Saddlery CCI1* Open class. Both Shannon and Amanda, who went head to head earlier on, plan to move up to 2* next season. Kirsty Guilfoyle leapt into fourth position on Ash Haven Diva after placing second in the Wairakei Resort CCN105 Championship, as.Ingrid Herdson did not start Mr Tambourine Man, and Jane Callaghan withdrew Weiti West End before the dressage, although they did pass the trot up. Beth Wilson sealed the lead on Alto et Audax for a well deserved win in the Mitavite Young Rider series with fifth place in the Bates CCI2* at Taupo. 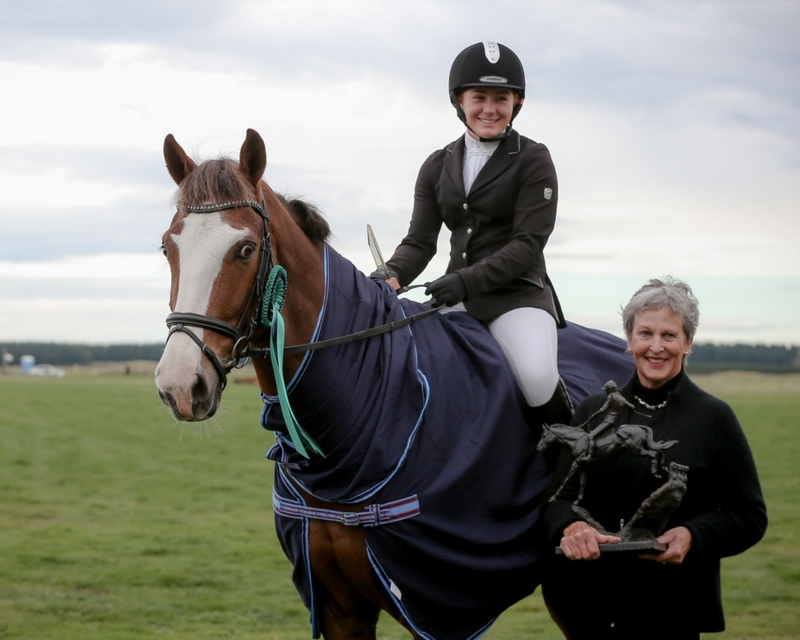 This combination also holds the New Zealand Young Rider Championship after winning the Charisma Trophy at the Central Districts Horse Trials at Pukemarama a fortnight earlier, so worthy winners. Jeffrey Amon held onto second place with JA Take A Shot despite not adding to his tally, while Aiden Viviers and Giselle II moved into third place after completing the Fiber Fresh CCI1* Championship, relegating Greer Caddigan and Mr Mancini to fourth. Gemma Hampson on Pintado Prima Rosa and Sylvie McLean on RM Let It Be hung on for fifth and sixth. Hastings Girls High School student Caroline Howell made a good recovery from her nasty fall at Kihikihi to complete her season on Telestory with third place in the Taupo Veterinary Centre CCN105 Open, ensuring she won the Junior Rider series although they had dropped down a level to regain confidence. 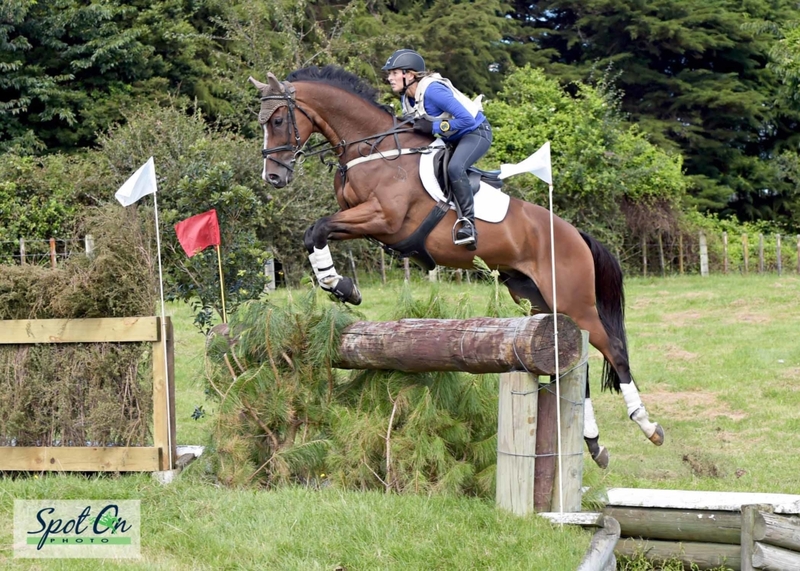 Fifteen year old Kaitlyn Freeman on Landisohn from Otaki was second in the series, despite not adding to their tally, while Eden Doull and Noble Value, who held third position, placed second in front of Caroline and Telestory to close the gap. Samuel Amon and Trojan Warrior completed the Bates CCI2*, while New Zealand Junior Rider champions Jasmyne Speake and DSE Beyond Compare completed the Fiber Fresh CCI1* Championship, both riders adding to their totals. 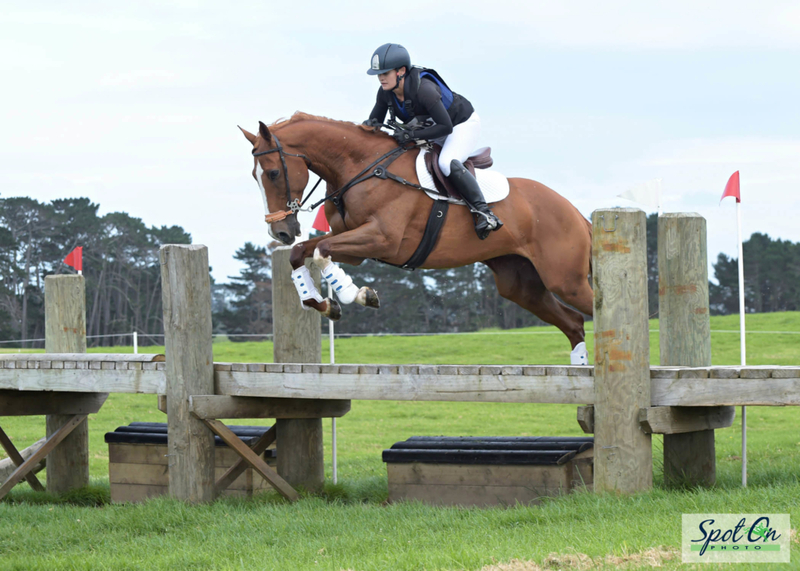 Georgie Dickson and Tigerherz moved into the frame after placing eighth in the Wairakei Resort CCN105 Championship. The Grassroots series was not affected by the NRM National Three-day Event although there were some combinations competing who were in contention. The only one to earn points was Kady Prujean on VPS Call Me Cash, but it did not change their position.